A unique project-specific interiors consultancy service, sourcing and supplying project specific interior products. Creating, developing and customising interior schemes from conception to completion or on a stage by stage basis, in line with property requirements. Ruth Noble has over 12 years experience in the area of Interior Design and Decoration, Ruth was based in London for six of these years. Having qualified as an Interior Designer in 2006; Ruth has forged a successful career, engaging at project management level, co-ordinating and completing the interiors of high specification luxury properties at an international level. Ruth has co-ordinated private residential interior projects from conception stage right though to completion in properties located in the UK and in Europe, namely Kensington Palace Gardens in London, Klosters in Switzerland as well as St.Tropez and Ramatuelle in France. Ruth specialises in designing, specifying and sourcing unique, exceptional, bespoke and quality furniture, lighting, fabric and fittings which align with the style, period, purpose and aspect of each property. 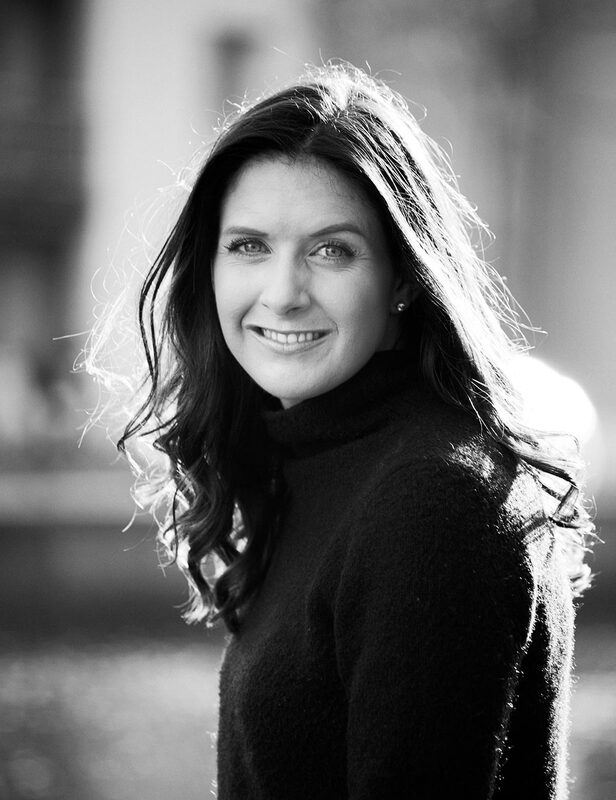 In 2016, having established a high level of experience in the Interiors and property market at an international level and having built a unique database of highly regarded and exceptional interior suppliers and specifiers; Ruth returned from London to establish the company RUTH NOBLE INTERIORS in Dublin. The objective of the service is to engage with developers, architects and private residential home owners, supporting them and collaborating with them in completing the interiors specification of the property both aesthetically and functionally. Ruth identifies with the requirements of each individual property, she has a creative flair, a keen eye for design and a passion for interiors. RUTH NOBLE INTERIORS offers an exceptional interiors consultancy service. We undertake residential new build, refurbishment, renovation and extension projects; we will engage with the client from the initial design stages to identify their requirements for the interior spaces within the property. Where relevant, we will liaise with architects, contractors and suppliers, managing the interior aspects of the project in order to ensure that the best outcome for the interior spaces within the property is achieved. From the onset, we provide schemes and concepts and offer input with regard the design and layout of the interior spaces. We will source and specify all items relevant to the schemes and ensure to align with the schedules as well as budgetary requirements of the project, managing and co-ordinating the fitting, installation and delivery of all all fittings, fixtures and furniture. We engage on an ongoing basis to source and specify all interior fittings relevant to the project, incorporating, flooring, sanitaryware, tiling, hardware, fittings, fixtures, lighting, window dressings, furniture as well as soft furnishings and accessories. We design and specify kitchens, bathrooms and wardrobes as well as clever storage solutions to align with the requirements of the property or to meet the client's needs with regard the interior spaces of a property or project. We source and specify all items from exceptional, reputable suppliers and specifiers and we have built a database of trusted contractors such as painters, fitters, electricians and joiners who we will engage on a project where relevant. We specify colour schemes, paint colours, wallpaper and trimming, right down to every detail in each room. RUTH NOBLE INTERIORS considers each project unique and endeavours to meet the requirements of the property and the needs of the client. RUTH NOBLE INTERIORS offers a turnkey Interiors Consultancy Service, producing elegant, comfortable, impressive and striking interior spaces.